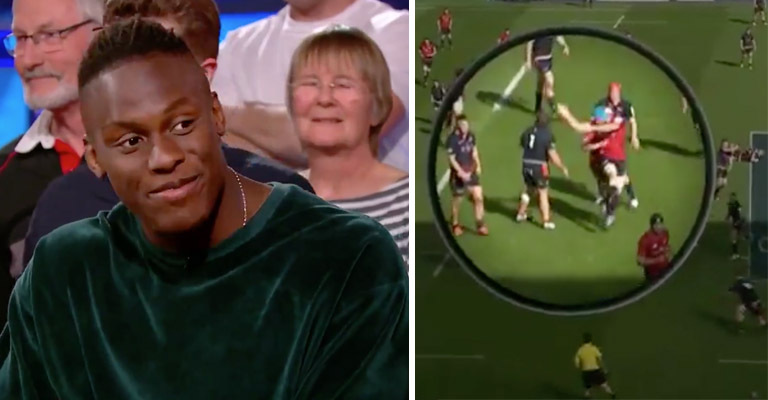 England and Saracens lock Maro Itoje has weighed in on the decisive Tadhg Beirne penalty that helped send Munster in the semi-finals of the Champions Cup. 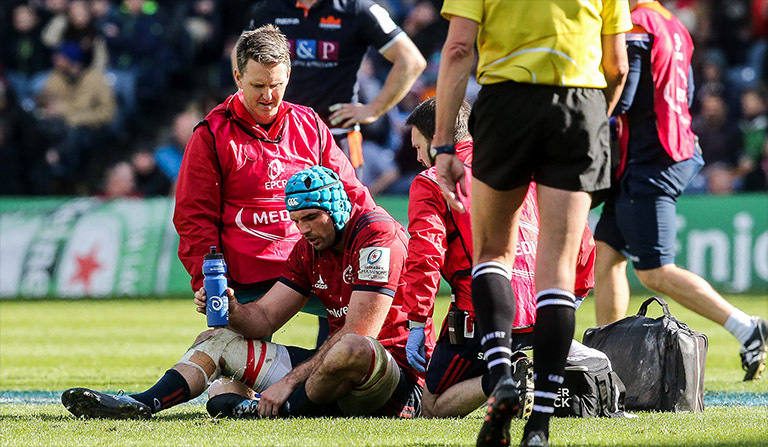 The win over Edinburgh for Munster means they will now face Itoje’s side in the last four after they swept Glasgow Warriors aside in their quarter final. But what does the England international make up Beirne “milking” the penalty? “If one one of my teammates did that I probably wouldn’t be too impressed with the way he did it, but the fact that he did it – I could probably sleep easy! "If that was my teammate, I wouldn't be too impressed…"
"But the fact he did it… I could probably sleep easy!"